It may be spring in the Northeast but snow has arrived to many locations. 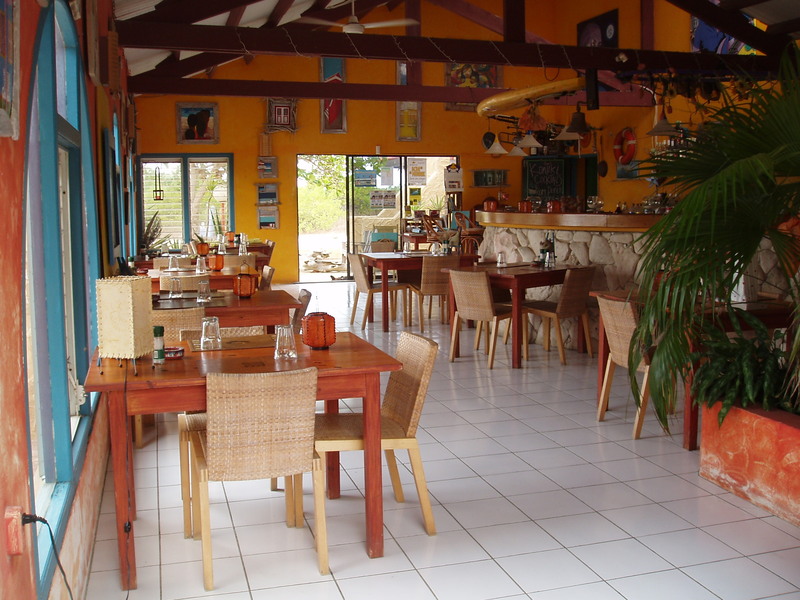 April is the perfect time to escape for a last minute windsurf vacation to Bonaire. I am pleased to offer stay 7 and pay for 6 at the lovely Kontiki on windy Lac Bay. I just had a lovely lunch at the restaurant. The views are great and the food wonderful. 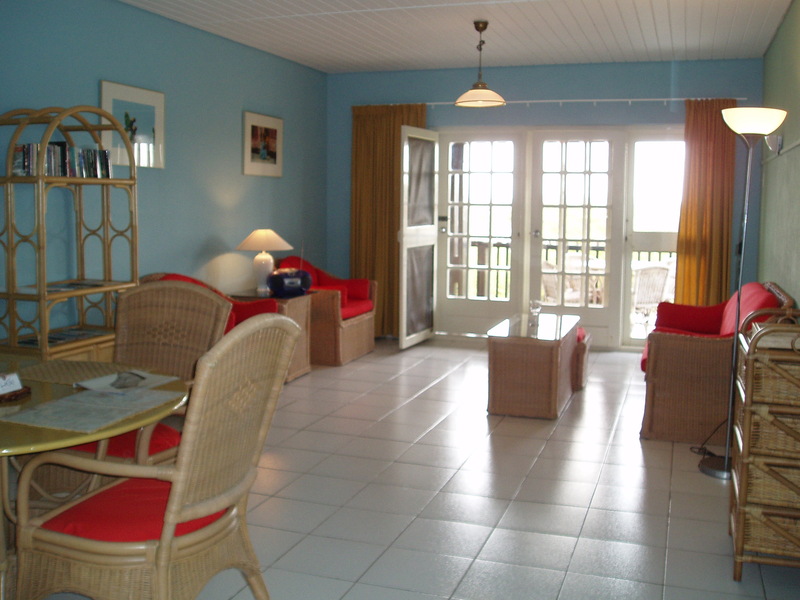 Enjoy the serene surroundings as you are in the midst of Bonaire’s most tranquil areas. Conditions apply, new bookings only! 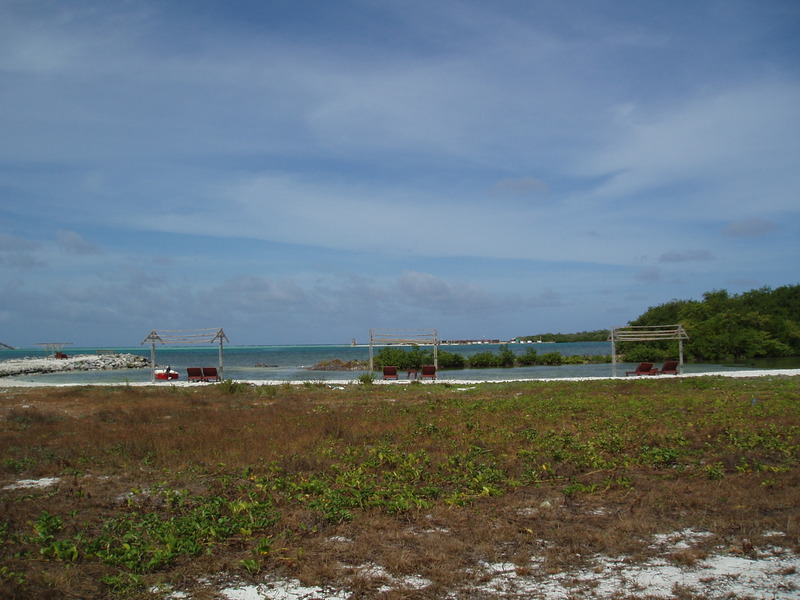 This entry was posted on March 21, 2011 at 10:15 pm and is filed under Where to Stay, Windsurfing. You can follow any responses to this entry through the RSS 2.0 feed. You can leave a response, or trackback from your own site.